Abbeyfield 6th Form, already recognised as an Area of Excellence, has now also been shown to be one in which students make “outstanding progress”. Abbeyfield Year 11 students perform strongly in their GCSE exams. Nine Abbeyfield Sixth Formers achieve prestigious Gold DofE Award. On Saturday 17th March, Abbeyfield School’s Youth Enterprise Team visited Swindon’s Trade Fair, held at the Outlet Shopping Centre. 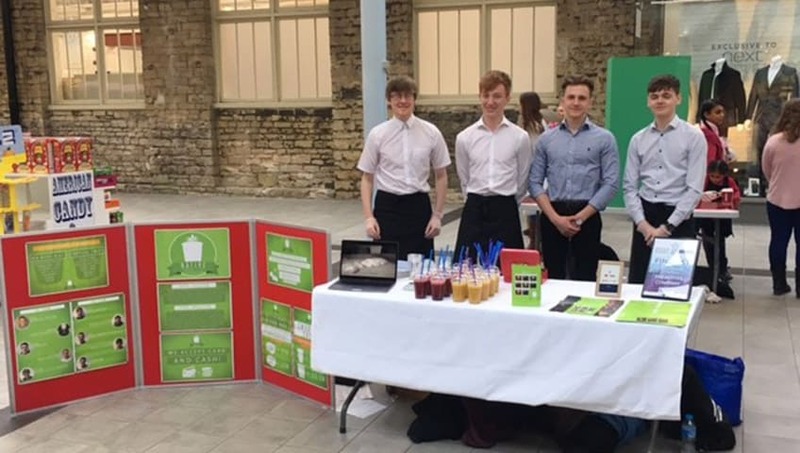 As part of a national competition, the group have to produce and market a product, which in their case is delicious and healthy smoothies. This precedes their next round, which takes them to the county finals. The group are Abbeyfield Sixth formers Luke Brown, Louis Healey, Scarlett Bashford, James Robinson, Sean Aplin and Victor Close. The group sold out quickly after very professional service from all, making over £100. The next step for the team is to distribute their leaflets around Pewsham for their weekly delivery service. Finals for the competition are in May and their teacher, Head of Business and It James Stewart, is very hopeful that they will make it through. 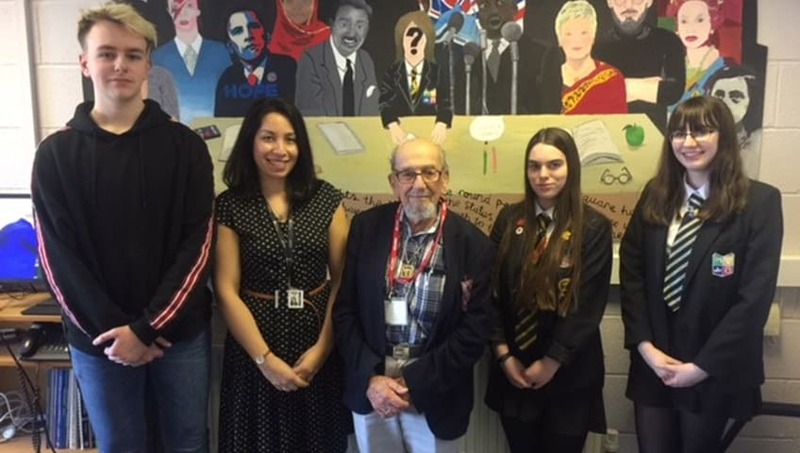 On Thursday 15th March, students at Abbeyfield School were fortunate enough to hear the testimony of Holocaust survivor Harry Bibring. Arranged by teacher Lidia Farquharson through the Holocaust Education Trust (HET), Harry’s visit was part of a Genocide unit studied in Humanities. Harry was born on 26th December 1925 in Vienna, Austria. After the Anschluss in 1938, Harry was forced to leave his Gymnasium (German grammar school) and was transferred to a basic secondary school that was designated to accommodate only Jewish children. On 10th November 1938, Harry’s father’s menswear business was looted and destroyed during Kristallnacht. He was arrested and Harry’s family were forced to leave their flat and live in a house together with 50 other Jewish women and children. The family were allowed to return to their flat following Harry’s father’s release, but by this point they knew they had to leave Vienna. The intention was for the family to flee to Shanghai but Harry’s father was unable to procure the visas and passage tickets, probably because by the time he was able to raise the necessary funds, they were no longer available. Fearing for the safety of their children, Harry’s parents decided that he and his sister should leave for Britain on the Kindertransport. The plan was for them to be sponsored by a family friend and for their parents to join them as soon as they could. That never happened. In November 1940, Harry’s father died of a heart attack. His mother was deported by the Nazis to the death camp at Sobibór in German-occupied Poland in 1942. 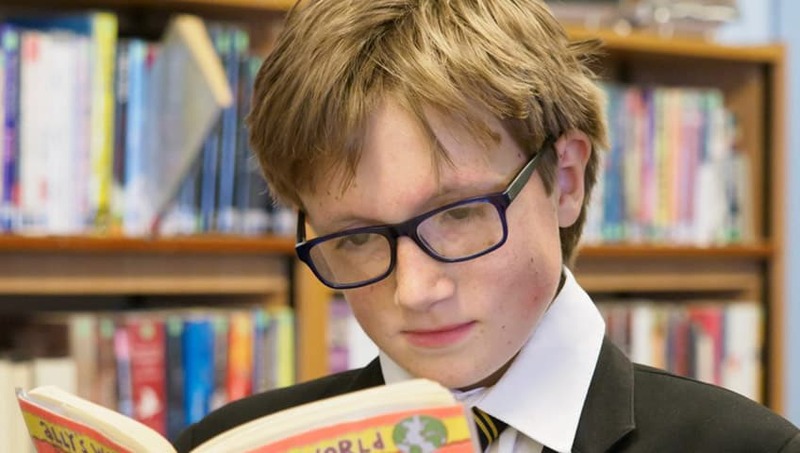 14 year old James Belcher, a student at Abbeyfield School, is a finalist for a prestigious libraries’ Award. 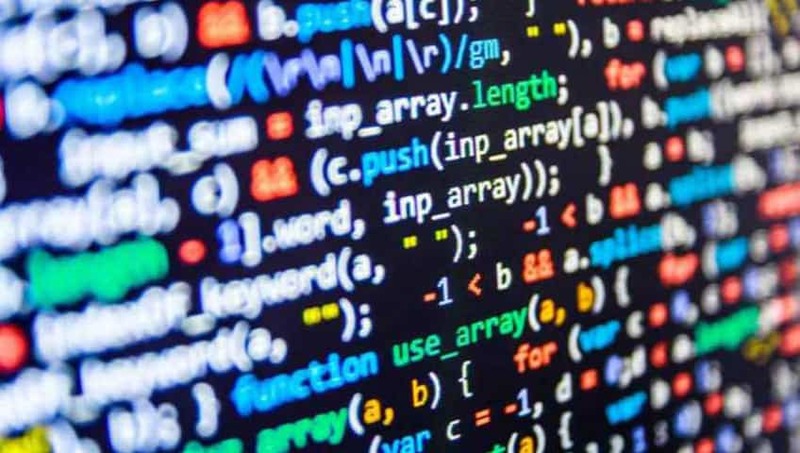 CILIP (Chartered Institute of Library and Information Professionals) have voted James through to an exciting final for the Young Librarian of the year, to be held in London at The Houses of Parliament in Westminster. James achieved his place at the Awards through his diligent work in the school library as a Library Monitor, under the tutelage of school librarian Mr Gareth Evans. Reflecting the feelings of all at Abbeyfield School, Mr Evans said:”James is a fantastic Library Monitor and a great ambassador for the school library. I’m really proud of him for being shortlisted for this award”. The final judging takes place on Friday 16th March, and not only involves a visit to Parliament but also to 10 Downing Street, where James will deliver his letter for Theresa May about celebrating the importance of libraries in schools personally. He has also had to design a tee-shirt about the benefits of reading and cost and plan for an after school library club.